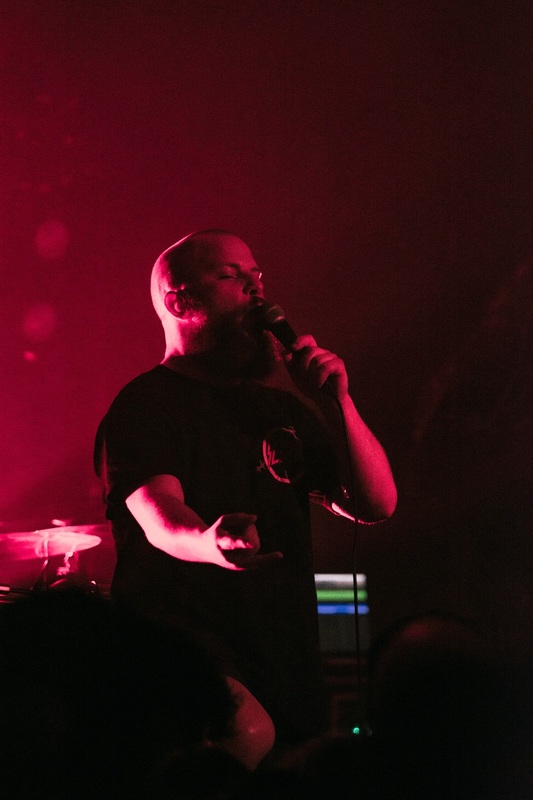 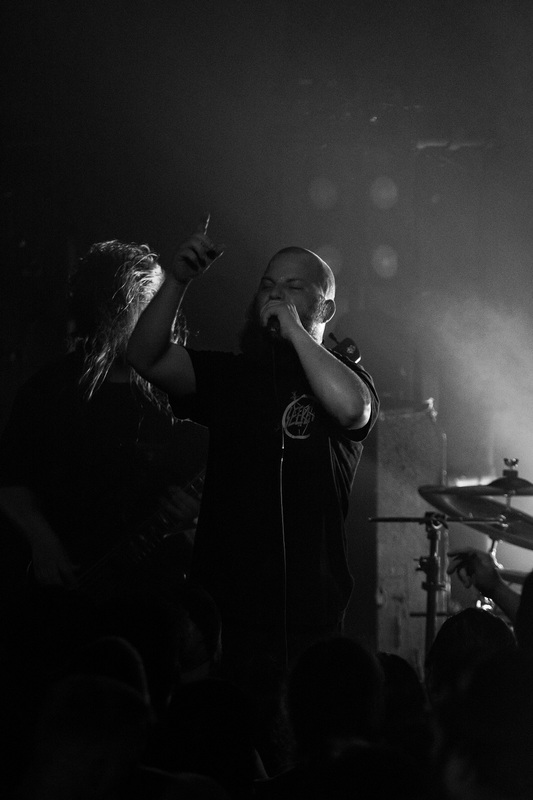 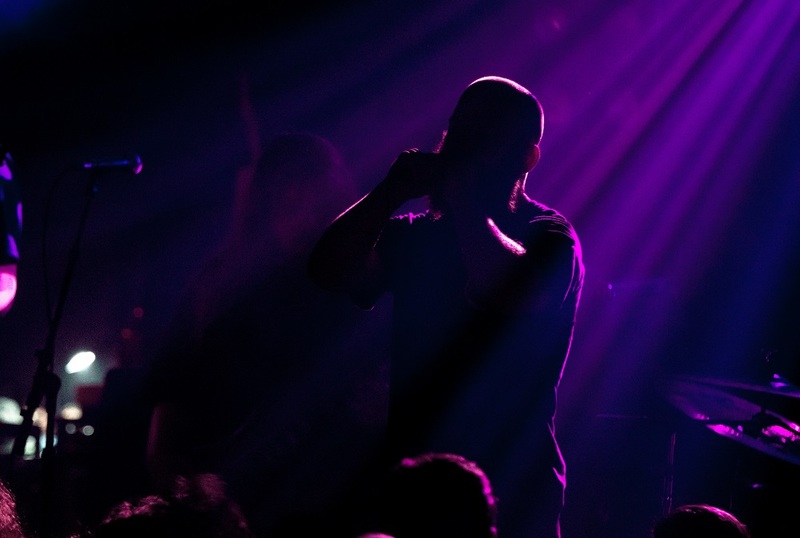 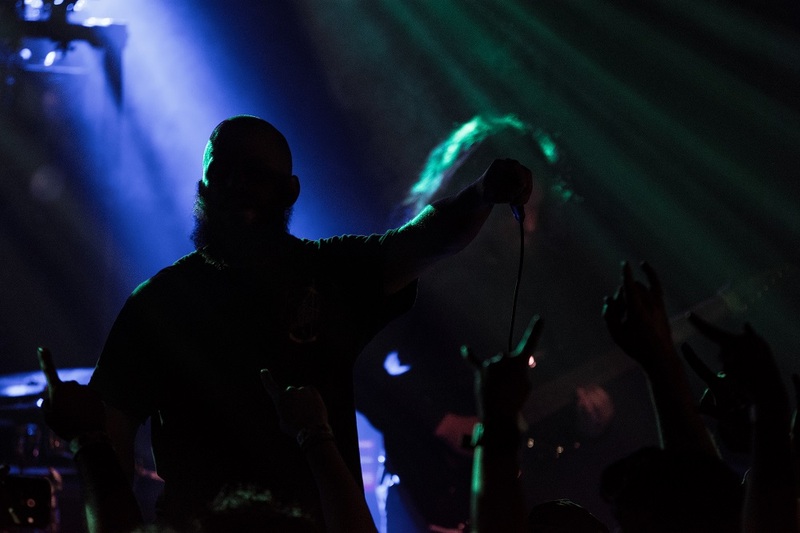 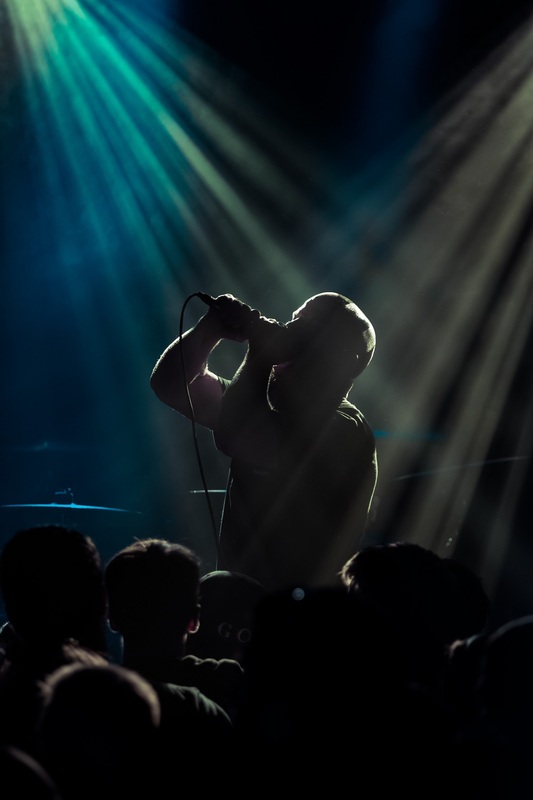 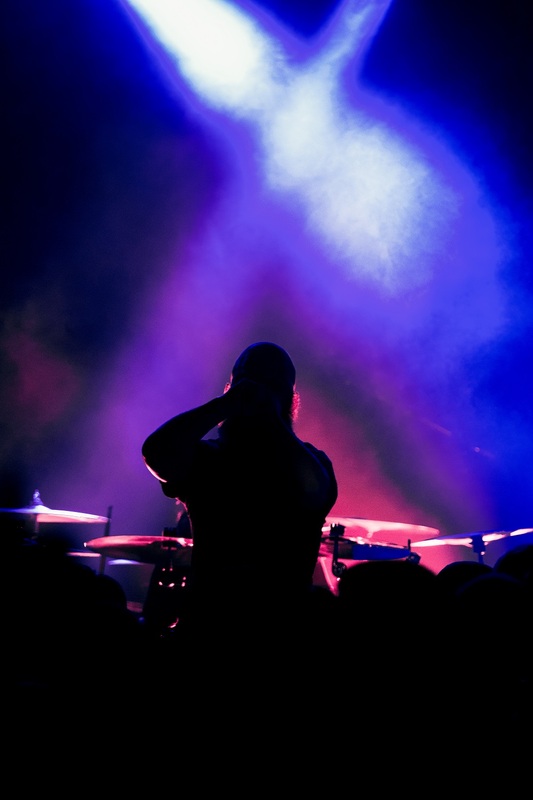 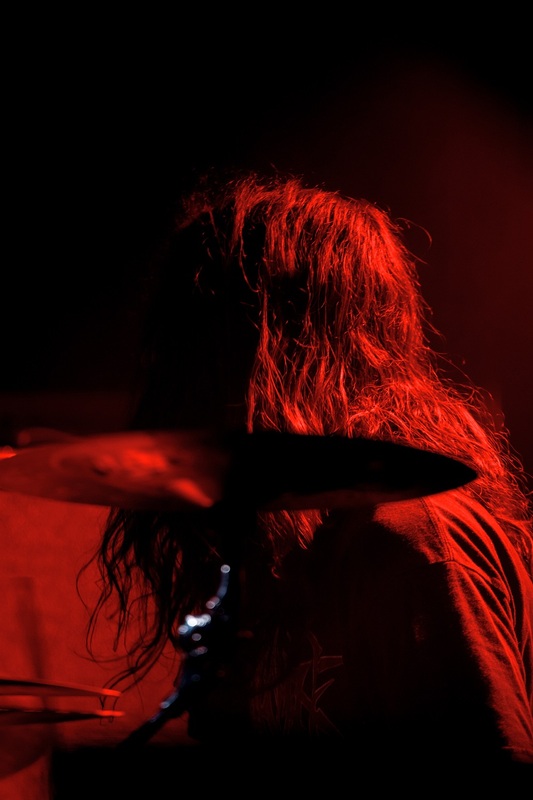 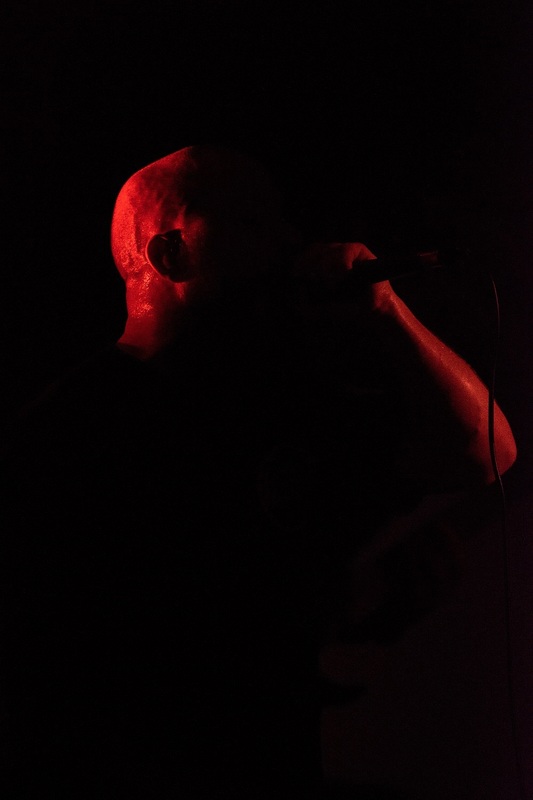 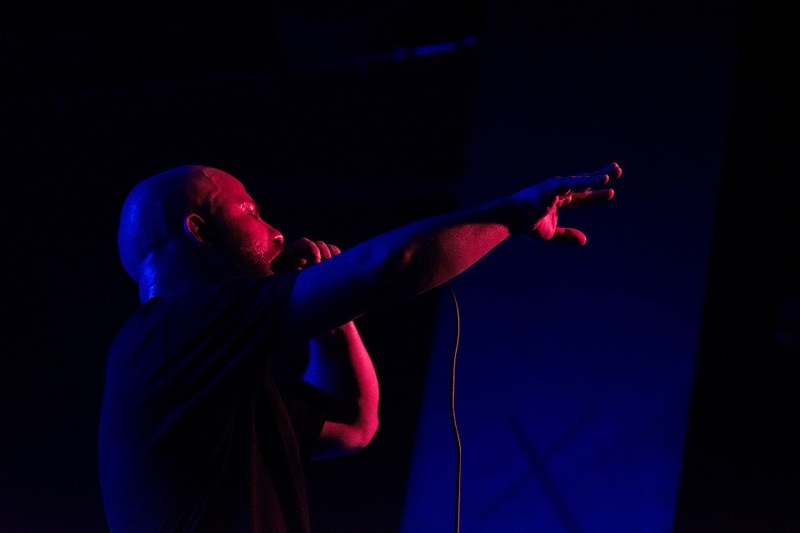 For death metal fans, the most prominent tour of the spring has been blanketing the United States featuring Dying Fetus, Thy Art is Murder, Rivers of Nihil, and Enterprise Earth. 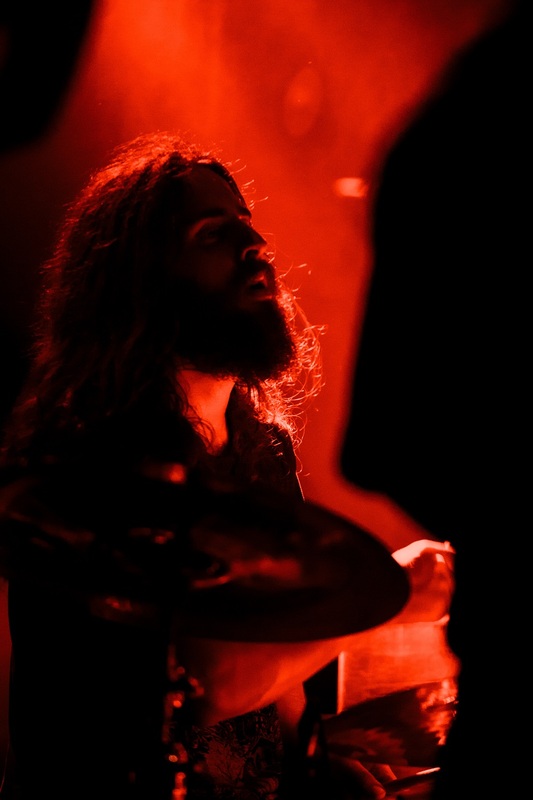 Photographer Juan Hernandez was on the ground at The Ground in Miami, Florida, to capture the action when the tour rolled into town on April 7. 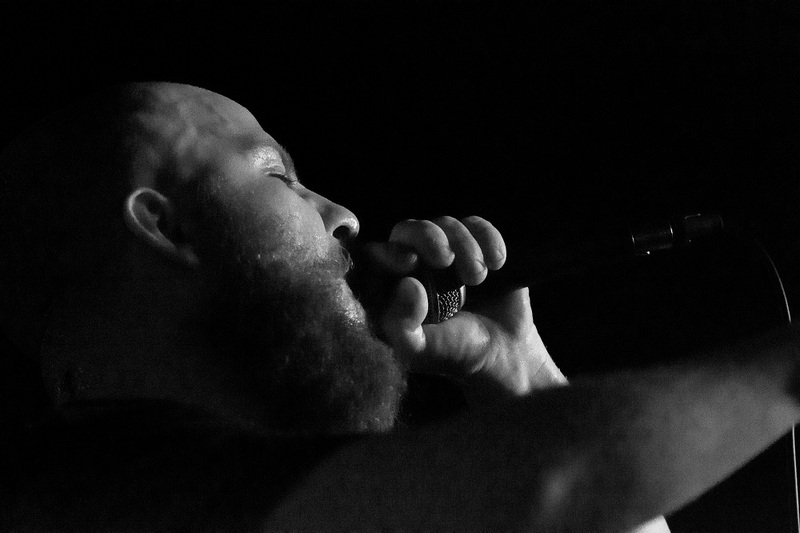 Following are photos of Rivers of Nihil!